It doesn't take much for mold to begin to form in your Tulsa home or business. All it takes is a small water leak, a leak that can often go unnoticed. Then, mold can begin to spread throughout your home or business in as little as 48 hours. Mold can also be very harmful to you, your family, or your employees as it can produce irritants and allergens. If you suspect you have a mold problem or have discovered mold in your home or business, don't hesitate and give our SERVPRO of South Tulsa County team a call. 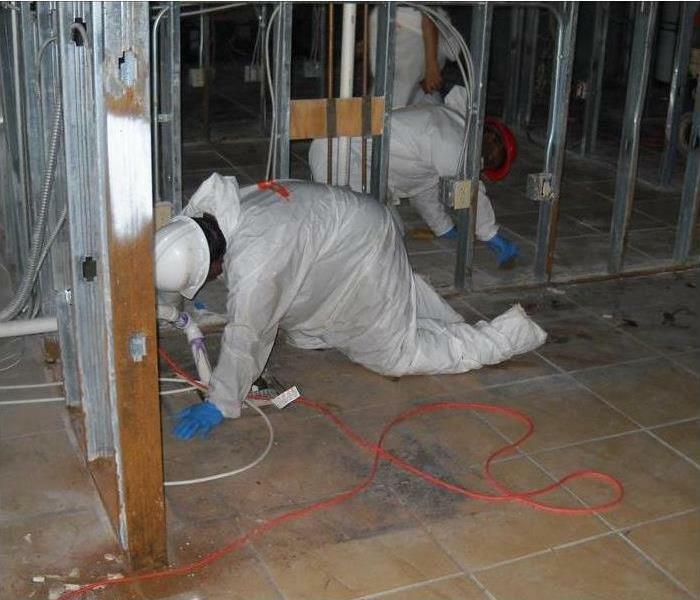 Our team can inspect your property and properly remediate your mold infestation. If you have any questions or want to schedule a service, give us a call! We live and work in this community too; we might even be neighbors. As a locally owned and operated business, SERVPRO of South Tulsa County is close by and ready to help with your mold-damaged property. We are proud to be an active member of the Tulsa community and want to pitch in and help make our community the best it can be.